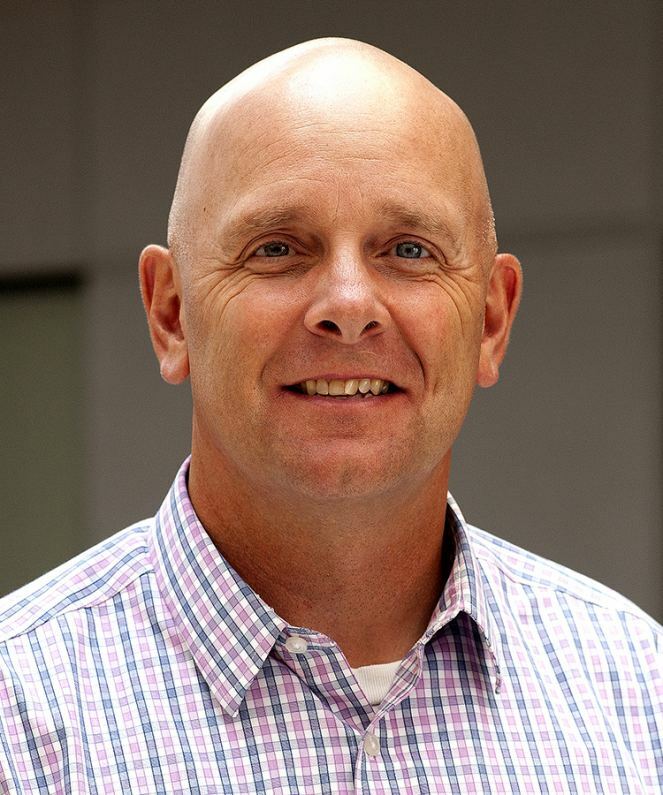 FARGO, N.D. - Sept. 12, 2018 - PRLog -- Aldevron, one of the nation's leading contract service providers of plasmid DNA, proteins, mRNA and antibodies to the biotech industry; has expanded its leadership team by appointing Mike Busch as Vice President of Human Resources. Busch will report to Michael Chambers, Chief Executive Officer, and will be responsible for development and execution of Aldevron's HR strategy including organizational transformation initiatives, strategic growth planning, all aspects of the employee lifecycle, leadership development, compensation and benefits, and employee engagement. "Mike's strength lies in his ability to lead teams through accelerated growth periods," said Chambers. "During Aldevron's 20-year history, we have seen the most growth during the past three years and are positioning the company to continue that trajectory. Mike will help us build the best team in the industry to meet demand while maintaining strict standards of quality, service and reliability. He is a welcome asset." Busch joins Aldevron with 20 years of leadership experience in a variety of roles and industries. Most recently, he served as vice president of human resources for one of the largest wholesale electrical distributors in the United States, Border States Electric in Fargo, North Dakota, and was responsible for the company's people strategy through a three-year period that saw the company grow by more than 30 percent. Prior to coming to Fargo, Busch spent eight years with Whirlpool Corporation in HR leadership roles supporting engineering, technology and supply chain and ten years at Eaton Corporation in compensation, talent acquisition, employee relations and business partner roles. Busch earned a Bachelor of Arts in Economics from the University of Minnesota Duluth and a master's degree in human resources from the University of Minnesota-Twin Cities. He and his wife live in Fargo with their four children. To learn more about Aldevron, visit us at http://www.Aldevron.com.